Tooth loss can be devastating, affecting how you eat, speak and look. 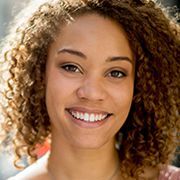 Plus, teeth surrounding a smile gap inevitably weaken as do jaw bone and gum tissue. What’s the answer to your missing teeth? 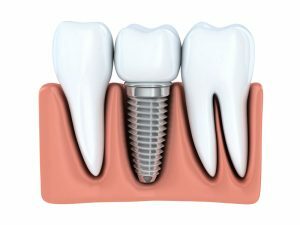 It could be state-of-the-art dental implants from Deer Park Family Dentistry. Stable, natural-looking and long-lasting, dental implants recreate oral function beautifully. 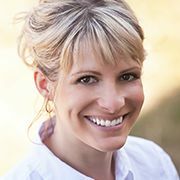 You can find out if you could receive dental implants from Dr. Jane Reeves, Dr. Jason Peck and Dr, Troy Tregre in a restorative dentistry consultation. As a cosmetic dentist in Deer Park, we want to see you and your family have beautiful, healthy smiles. 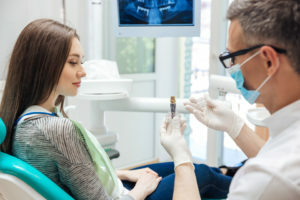 While oral hygiene and regular visits to your Deer Park dentist are vital to your family’s healthy, beautiful smiles, there’s another aspect that is often overlooked. In addition to hygiene, you need to protect teeth from damage. This involves more than just oral hygiene and eating a balanced diet. 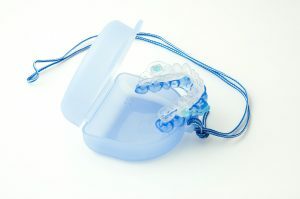 You need to protect teeth with a mouthguard if you suffer from bruxism or if you have children who play sports. Bruxism and athletic injuries can cause serious damage to the teeth. Therefore, if you suffer from teeth grinding, you need a mouthguard to protect your smile, just as children need athletic mouthguards to protect their teeth.